Lives & works: United Kingdom. Lua Ribeira, born 1986 in Galicia, northern Spain is a UK-based documentary photographer, whose work researches and challenges ideas concerning social exclusion and the way in which photography traditionally depicts certain communities. Collaborative in approach, her work also explores ideas of femininity within Jamaican dance-hall culture, in a way that reflects her love for the culture generated within the community, alongside an innate need to compare it to her own culture. The limited edition Ribeira has so generously donated to Field Editions is entitled ‘KK at Home with her Mum’s Wig, Birmingham UK. 2015’ and reflects this subject matter. The work is originally from her acclaimed seriesNoises in the Blood (2015-17)which won multiple prizes and awards, including the Reginald Salisbury Fund (USW) 2015; The Firecracker Grant for Women in Photography, 2016; Bartur Photobook Award Finalist 2016 and The Magnum Graduate Photographers Award in 2017. The series ‘Noises in the Blood’ was also published in book form by photographic publisher Fishbar, in London, 2017 and was featured in “Firecrackers Female Photographer Now” by Thames and Hudson Ltd, 2017. The work was selected for Raw View Magazine, “Women looking at Women” in 2016, curated by internationally acclaimed photographer Susan Meiselas. Lua Ribiera’s works have been shown world-wide, including the United Kingdom, Italy, Spain, Portugal, Croatia, Slovenia, Germany, Argentina, U.S. and China. In 2017 she received the Jerwood/Photoworks Award which commissioned a body of her work to be later shown in prestigious UK galleries The Jerwood Space, London and Impressions Gallery, Bradford. It was also shown in Belfast Exposed Galleryin Northern Ireland and a touring group show: “Vigilance, struggle, pride. Through her eyes” at Umetnosa Maribor Gallery, which then toured Slovenia, Graz, Berlin, Zagreb, and Bratislava. Ribeira’s first solo show was produced by GRAIN – Photography Hub and Network for the West Midlandsat Argentea Gallery Birmingham in 2017. Her images have been shown at international festivals, including Photo España in 2014 and Gazebook Festival in 2015, and she was awarded a Jerwood Photoworks Grant for future projects in 2018. Her most recent solo show has been at Ffotogallery Cardiff, UK in 2019. 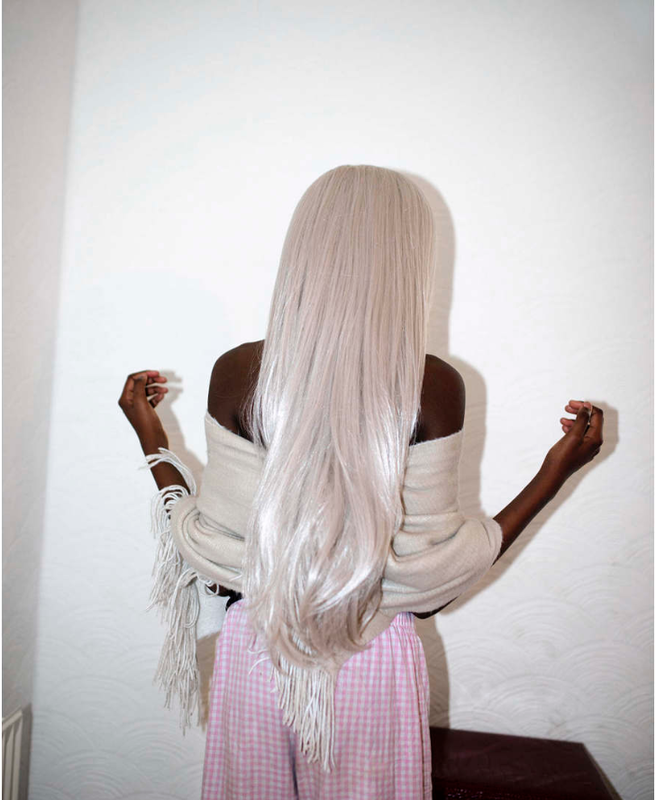 In 2018 Ribeira was named one of a new wave of young photographers, deemed ‘the ones to watch’ in contemporary photography by The British Journal of Photography. She was also appointed as a nominee at Magnum Photos Agency in 2018.